You can find a similar postbox toy here & this shaker is the kind we use for fine motor activities. 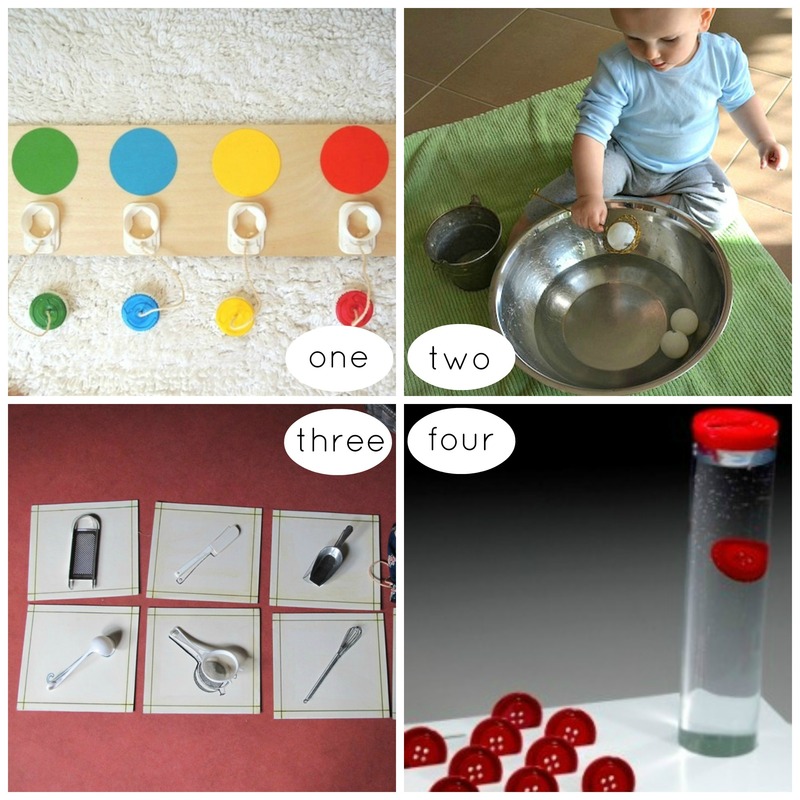 Toddler Montessori knobbed cylinders (bottom right) are an affordable alternative for home and the increasing circle puzzle is the perfect first puzzle. 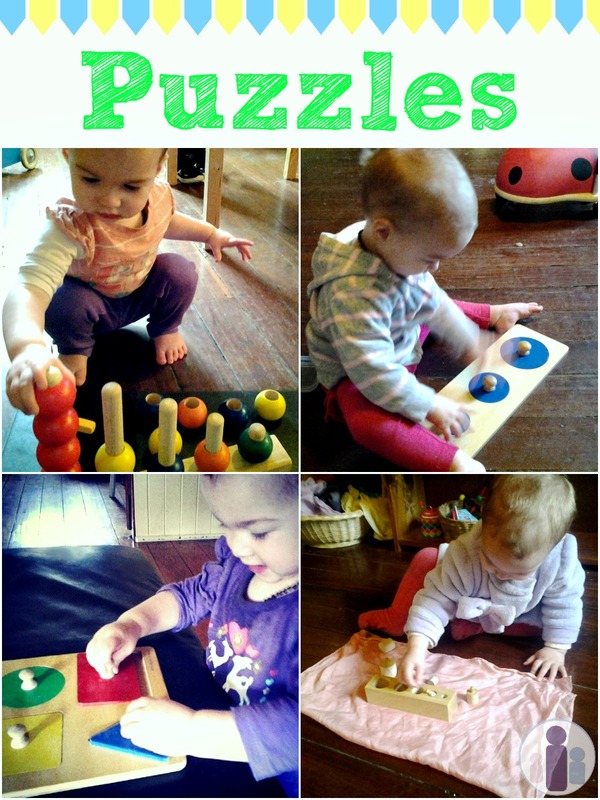 There are incredible Montessori inspired puzzles on Etsy! Her most favourite toy and one Cam loves too is this lock box. Update: To see our most recent Montessori toddler activities, click here. The button one really got my attention! Very cool. 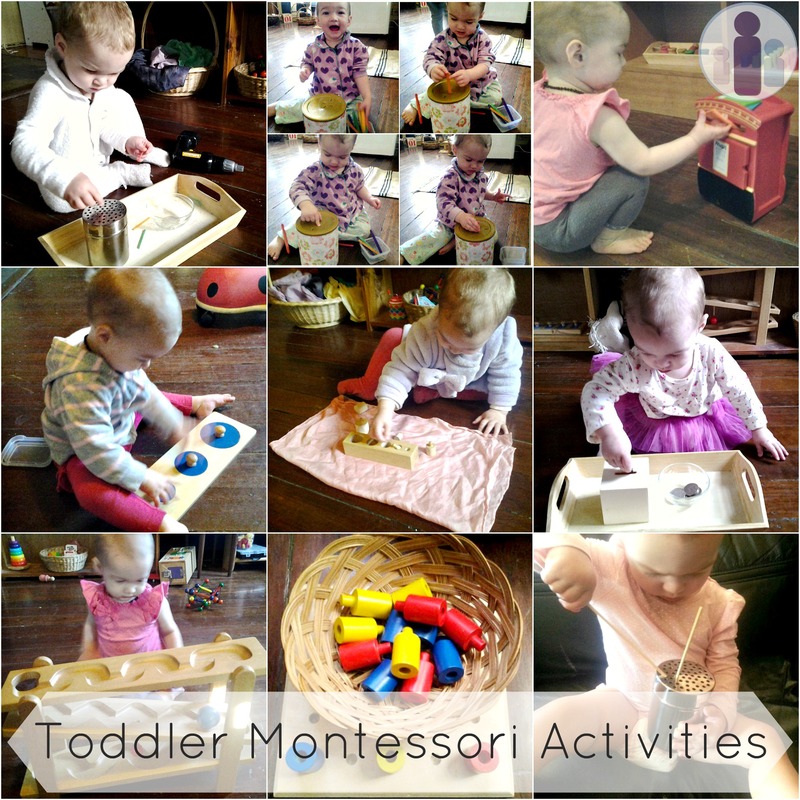 I’m completely addicted to other mother’s youtube videos showing Montessori activities. Have you tried? I need to check out Pinterest more often :) I’m only recently getting into the activities and so far Baby B most likes the puff balls into the yogurt dish – http://forcingthebloom.wordpress.com/2013/06/02/busy-bag-ideas-easy-to-make-toddler-toys/. Can’t wait to try these ideas! Some exciting activities you have there. A couple activities I had planned for Sixtine are pictured (water bowl and ball – she is really into water based activity these days). Can’t wait to try your ideas. Especially the coin one and button ones! Thank you! I hope you blog if you do try them! Hello! 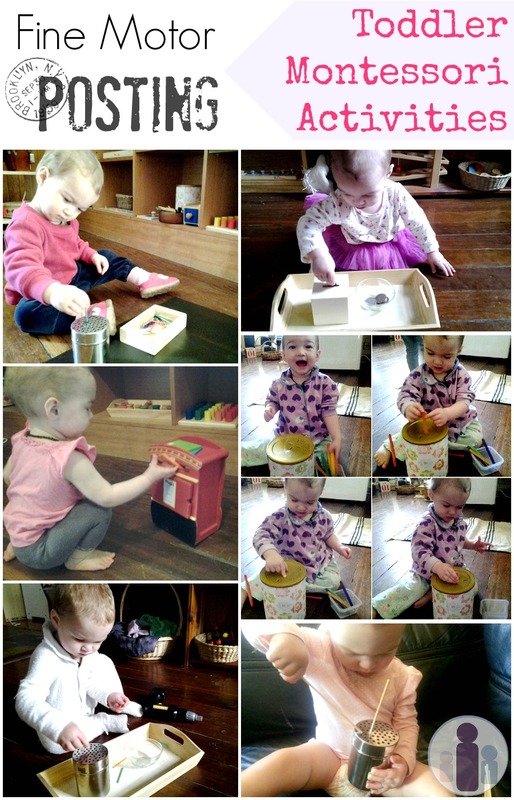 I just stumbled upon your blog and am really enjoying your Montessori posts! Could you tell me more about the color sorting activity you have pictured here? Is it something you made, and if so, out of what? Thanks so much! 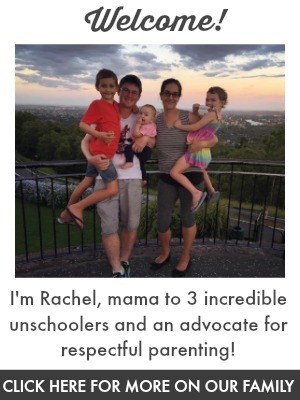 Hi Courtney – if you click on the link under the photo you can see the original post :) It’s a milk lid matching activity and the original poster has information about creating one! Thank you for stopping by! Hi! Thanks for featuring my coclor matching game! I’ll be sure to visit more often! Thank you so much for sharing! I really love the ideas! I’m definitely going to have to use some of them with my almost 2 year old! I’ve pinned them so I don’t forget. I love the matching cooking utensils activity. I’m definitely going to have to remember that for our cooking unit. I use a modified montessori method with my 3 kiddos, but have a toddler who’s just starting to get ready to join the fun too. It’s amazing how fast I forget what to do with them so little. Feel free to check out our activities and story at http://everystarisdifferent.blogspot.com. So so cute! My 2 year old and 4 year old will love these! I will definitely be revisiting your blog for more ideas! Love the bottle cap matching–I think I can make that one myself! All of them are great! Thanks for all the great ideas! Can’t wait to try out the button one first. My little one is obsessed with playing with water. Gonna go get out some old buttons and my graduated cylinder! I have a question regarding trays with toddlers. My 15 month old takes his activity off the tray almost instantly and walks around with it or will throw it and move onto the next item. I gently encourage him to sit and participate in the activity on the tray or may although things get messy quite quickly. Is this normal? Thank you so much.